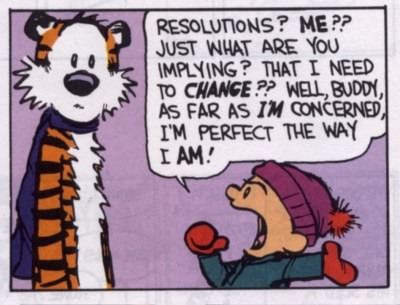 This is the first of a two part series on resolutions and goals. Published by divyapahwa on December 31, 2012 at 7:56 pm under Linda Cicuta (site manager). Divya Pahwa writes about young-lady career advice in the weekly series Pursuit, here on the McGill Caps Blog. Gary S. Lynn and Richar R. Reilly published Blockbusters: The Five Keys to Developing Great New Products highlighting their findings of successful new products in 2003. Teams that developed blockbuster products excelled at each of these. After I read their book, I kept trying to rationalize how to apply them in life – you know to create Blockbuster versions of ourselves? (I know exactly how cheesy that sounds, bear with me). There has to be secret lady advice hidden within these elements! This is what I came up with…. Published by divyapahwa on October 25, 2012 at 12:51 am under Linda Cicuta (site manager).